In this Entrepreneur webinar, learn key ways and tools to help maximize the flow of money into your business with Summit CPA's Jody Grunden and Brittney Castro of Financially Wise Women. 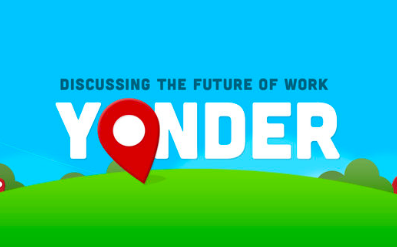 Our flagship presentation on financial literacy for creative service companies, given at conferences like the Bureau of Digital Operations Camp. As a distributed company, we at Summit CPA fully understand the accounting, bookkeeping, cash flow management, and business tax nuances that come with being distributed. We love using forecasting and metrics to help our clients overcome these challenges through our own experience and expertise. Want to Add Recurring Revenue Into Your Services-Based Business? Here’s How. The Future of the CPA Firm in the U.S. 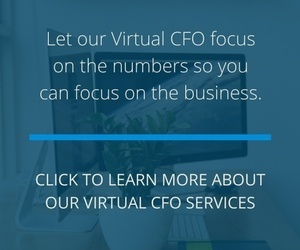 Virtual CFO Consultation - Request a free, 30-minute consultation with either Jody Grunden or Adam Hale. Free Financial Scorecard - Ever wonder how your company compares to other companies in your industry? Reach out to us today for a FREE analysis of your business, worth a $650 value. 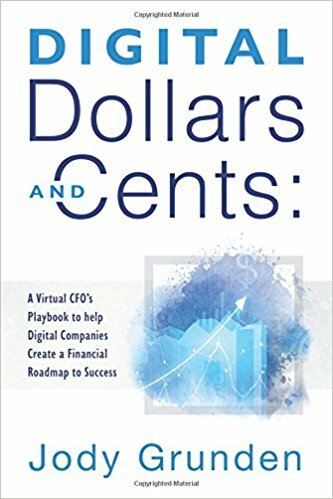 A Virtual CFO’s Playbook to help Digital Companies Create a Financial Roadmap to Success, Jody Grunden helps startup founders and company owners dive deep into the financial side of the business. His personable style makes it easy for readers to understand and apply the concepts to their own company, regardless of their current comfort level with the finances.